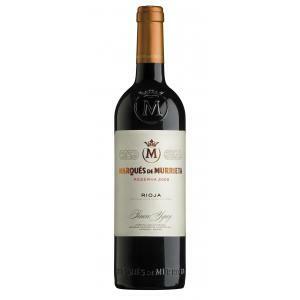 The Marqués de Murrieta Reserva 2013 (£16.06) is a red wine made by Marqués de Murrieta from Rioja produced with tempranillo, mazuelo, graciano and garnacha from the 2013 vintage and shows an alcoholic strength of 13%. At Uvinum, this red wine scores an average rate of 4 of 5 points and with the following scores: robert parker: 92 and peñín: 90. 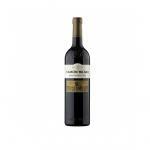 Marqués de Murrieta Reserva 2013 is an excellent taste of the classic Rioja. 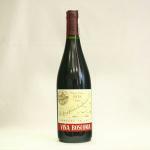 The red wine made by Marqués de Murrieta is already a set component of the Rioja list of Robert Parker. 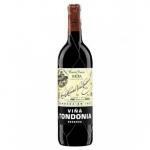 While the first Reserva evaluated by Parker still received 88/100 points, the 2012 vintage already got 92 points. 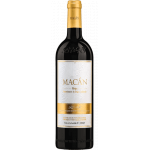 This Reserva 2013 shows as an interesting cuvée with a fruity bite, mineral and herbal notes, and improves with each vintage. It's a Spanish red that you'll most enjoy paired with a roasted lamb with herb crust, blue cheese and paté or a juicy roast beef. - Mouth: Pleasant, soft, oily and very fluent. 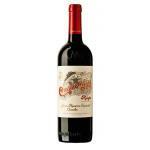 Elegant tannins with a well-balanced acidity. Good balance between fruit and wood, long and tasty finish. PREPARATION: After a careful destemming, the grapes ferment separately in stainless steel at controlled temperatures. During the first 8 days, the must stays in these tanks, the winemaker takes care of the most possible contact between the wine and the lees. The solid part comes then into a soft vertical pressing procedure. - Marqués de Murrieta Reserva: Marqués de Murrieta is a red wine reserve, made in Bodegas Marqués de Murrieta in the Rioja town of Logroño enrolled in the D. O. Q. Rioja. 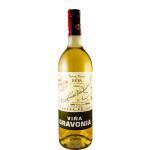 - It has been aged a year and half in new and used American oak barrels and two years in bottle. 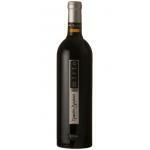 Made with Tempranillo, Mazuelo, Graciano and Garnacha. 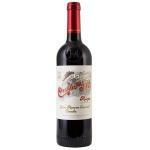 Marques de Murrieta Reserva 2013 is a red wine from Marques de Murrieta Rioja appellation D. O. 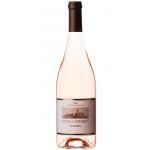 Well rounded, excellent wine, with just about perfect aftertaste. 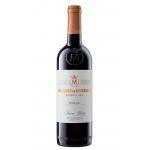 Marqués de Murrieta wines are simply beautiful for the money. Plums, cocoa, spicy, round, smooth. 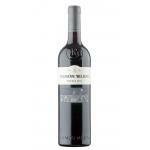 If you want to buy Marqués de Murrieta Reserva 2013, at Uvinum you will find the best prices for Rioja red wine. Get it now at Uvinum, in a 100% secure and easy process. We bring you the largest catalog of more than 59.000 products becoming this way the leading marketplace to sell wine, beer, and spirits in Europe with more than 38.000 customers who trust us.